Round brilliant diamond custom set in 6-Prong, (750) 18k white gold. A symbol of clear and everlasting love, in years to come. We are glad to be involved in the making of this special gift, and would like to express our heartfelt joy to the couple. Congratulations and have a wonderful 15th wedding anniversary! Crystal used to be the traditional gift for 15th years anniversary. 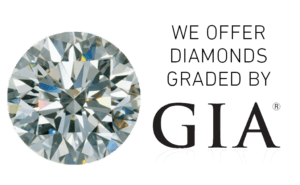 In modern days, diamonds or natural coloured gemstone are increasingly popular. As they process better qualities such as brilliance in colour and unique history, which make them extraordinary stones. 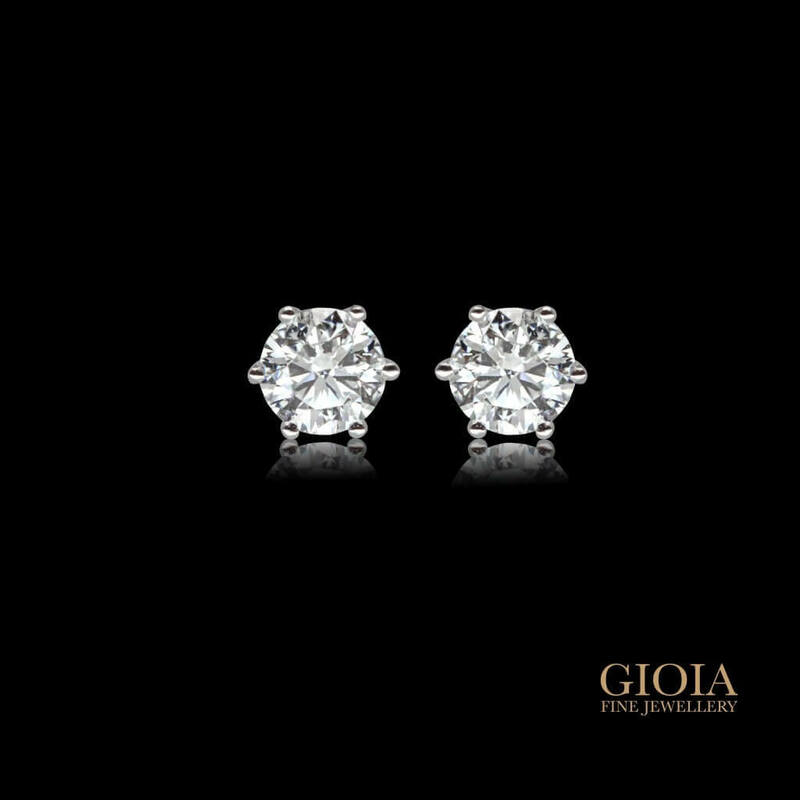 From diamond earring stud to elaborate custom made fine jewellery. Every piece is handcrafted and one-of-a-kind, in GIOIA Fine Jewellery, more of our new design and updates in “Highlights“!